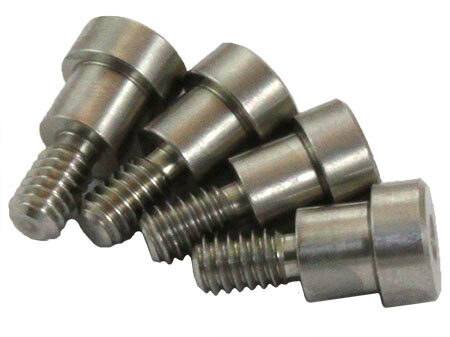 Note: These bolts are included in the SmartVac Series Starter Packages. Use these shoulder bolts to align and connect our Top Plates to our Vacuum Chuck Bases. Sold in packages of 4.